This tour has it all! Urban trails, views, history, a delicious lunch, shopping, and lastly ice cream! 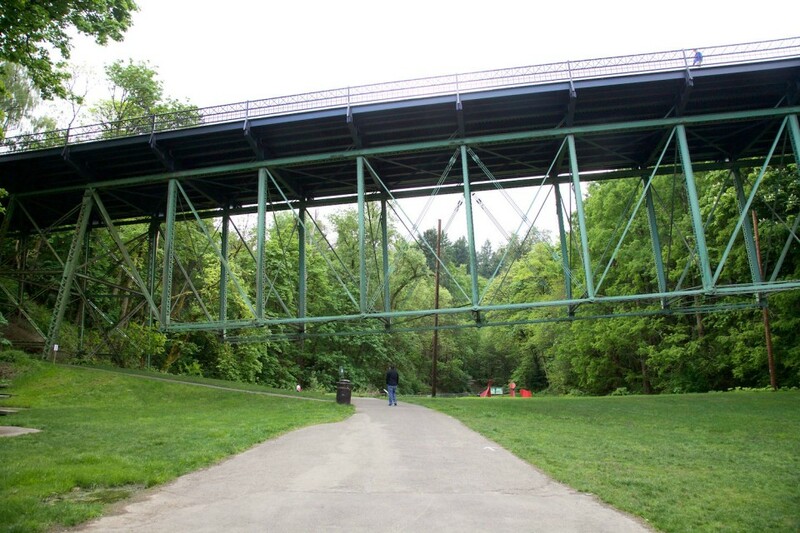 We start the tour at 9:30AM at the Lower Macleay Park off NW 29th & Thurman, we will meet directly under the Thurman Street bridge. 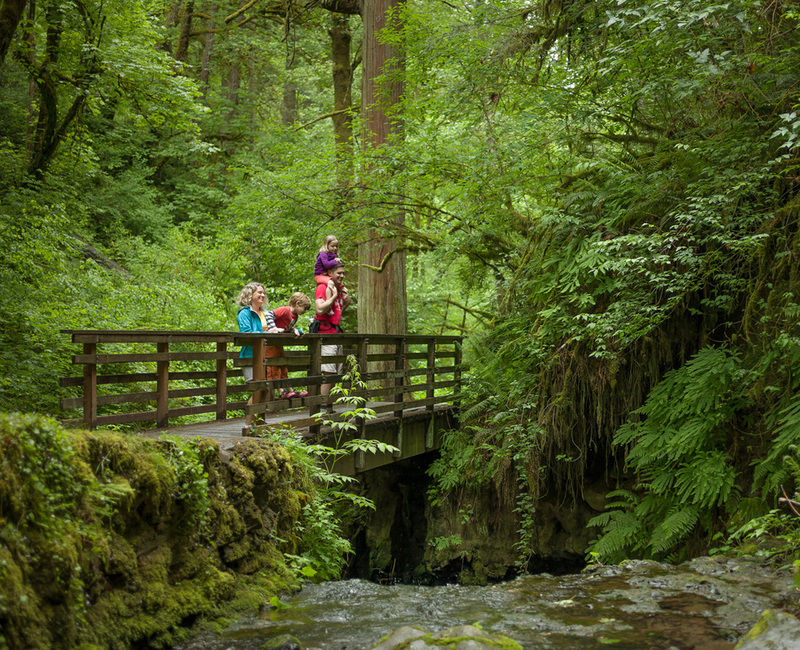 The hike begins right there in the park and you will be amazed how quickly you leave the city into beautiful nature. 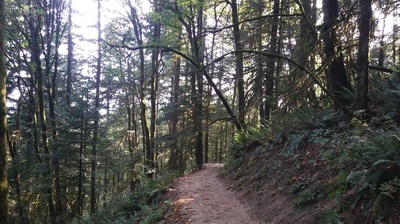 This trail is approximately 2.5 miles up to the Pittock Mansion with roughly 900 feet of elevation gain. 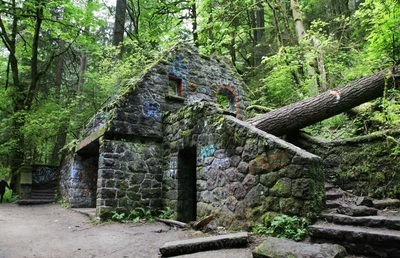 Along the trail we will walk over wooden bridges along the Balch Creek and will pass by the famous Stone House. This house which is often fondly referred to as the "Witch's Castle dates back to 1929. From there we continue uphill to the Wildwood trail that will take us to Pittock Mansion. 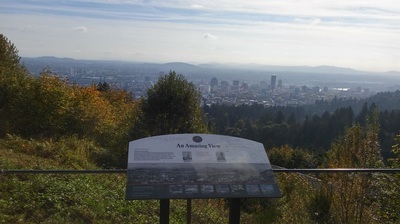 We will enjoy the amazing views of the city from Pittock Mansion before taking a tour of this historic mansion. After our tour we will have a catered lunch by one of Portland's best delis "Phil's Uptown Market & Delicatessen". After enjoying our lunch and the surrounding views were back on the trail. We have roughly another 2.5 miles to get us back into the city. 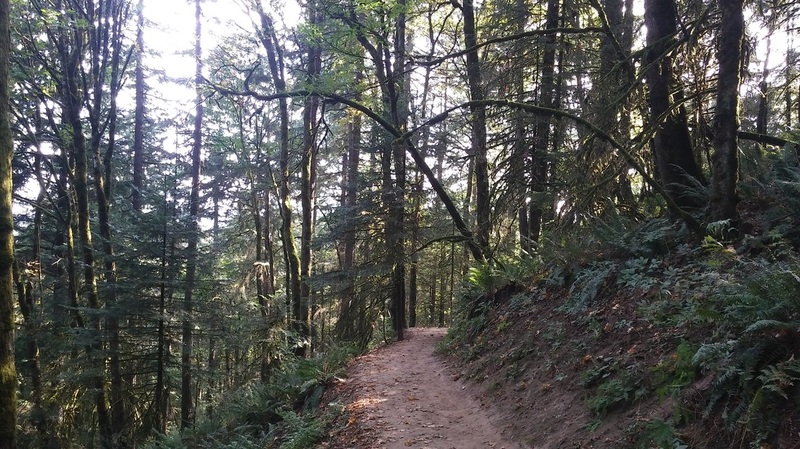 We start back on the Wildwood trail and then quickly switch over to the Cumberland Trail that leads us into Portland's Uptown King Heights and Nob Hill neighborhoods. 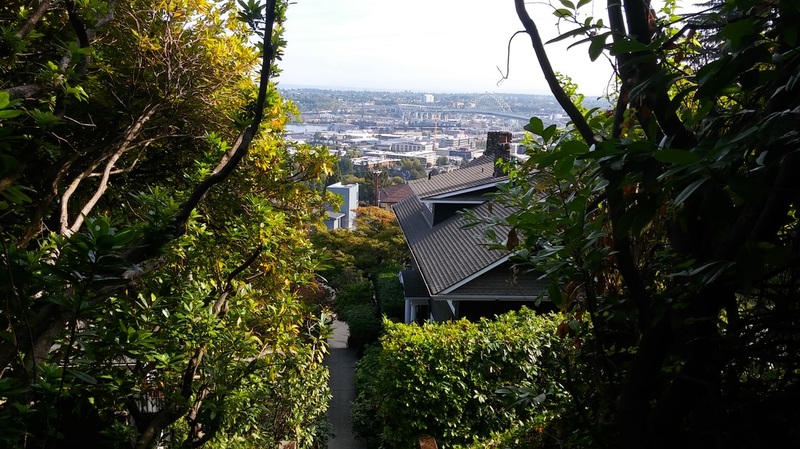 Here we pass by beautiful old Victorian houses that are perched along the hillsides overlooking Portland. 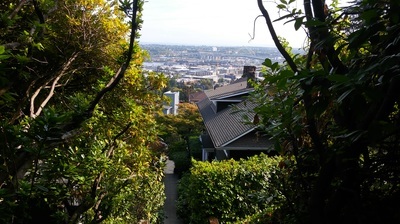 This leads us down into one of Portland's most famous shopping district of NW 23rd. 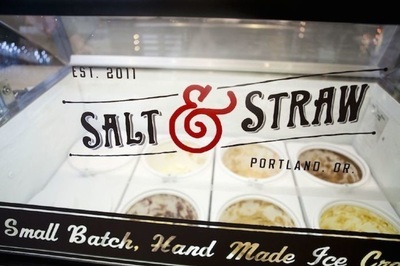 Our final stop will be at the ever popular ice cream shop "Salt & Straw". 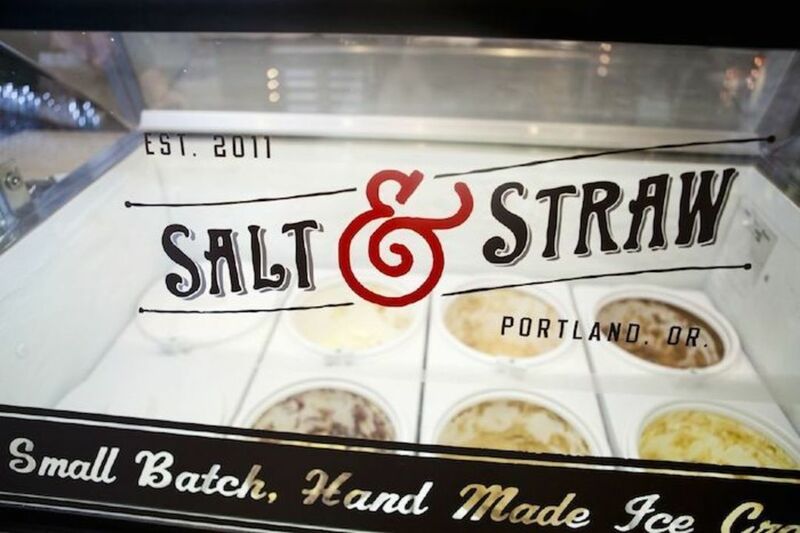 Their artisan ice cream flavors will be sure to wow you and give you a little "pick me up" after spending most the morning on the trails. 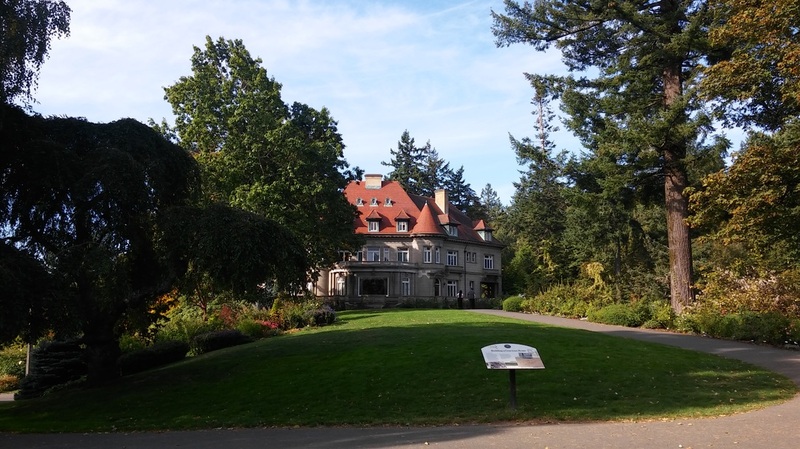 Tour Includes: Certified Full Time Guide, Catered Lunch from Phil's Uptown Market (deli sandwich and chips), Entrance fees into Pittock Mansion, 1 scoop of Salt & Straw ice cream. The Philwich Sandwich: Genoa salami and Swiss cheese with tomatoes, red onion, pickled peperoncini, and crisp lettuce dressed with mayonnaise and stoneground mustard on a Pearl Bakery baguette or ciabatta roll. High Flyer Sandwich: Double decker club sandwich. The Big John Sandwich: Ham and pork belly, provolone with arugula in dijon aoili on a ciabatta roll. The Herbie Sandwich: Organic Chicken Breast with Herb Aioli and Melted Provolone. Reuben Sandwich: Local marbled rye bread with house made pastrami, sauerkraut, drizzled with house made thousand island dressing. Veggie Sandwich: 100% Whole wheat bread with lettuce, tomatoes, red onions, cucumber, avocado, and creamy house made hummus.